Looking for Dry Cleaners near your location? Laundrapp's nationwide service is what you need! Laundrapp’s laundry and dry cleaning service is in your pocket! Our laundry app comes to your door, so say goodbye to searching “dry cleaners near me” on Google! 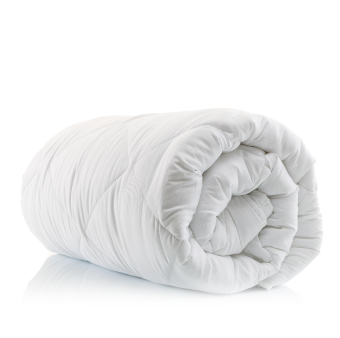 Whether you need suit dry cleaning or want to wash a duvet we have you covered. 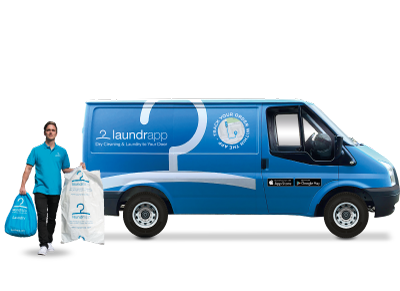 Voted 2016 App of the Year, Laundrapp will collect, clean and deliver laundry and dry cleaning right onto your doorstep! Who would want to spend their free time carrying a load of laundry through a busy street when you can order within seconds via the app and have us pick up all your laundry and dry cleaning for free! No delivery or collection charge! 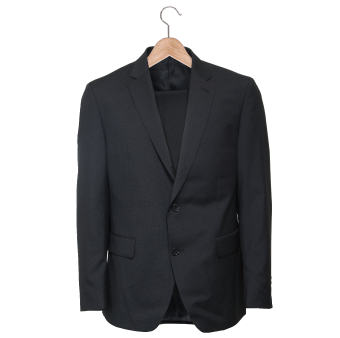 View our dry cleaning prices. All you need to do is schedule an hour slot on Laundrapp’s app when you’ll be free for us to pick-up your laundry and dry cleaning. 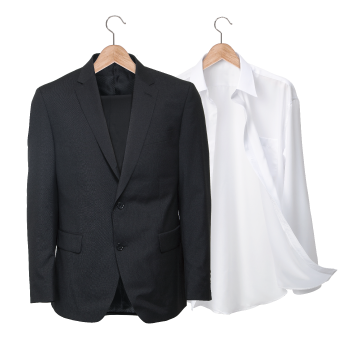 We’ll then pick-up, clean and deliver your dry cleaned garments in 48 hours - we're open seven days a week! Laundrapp is the easiest dry cleaning option near you– offering to wash, iron and dry clean your laundry, bedding, and other linen! 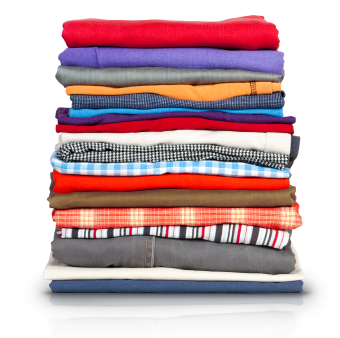 Our mobile laundry service lets you wash everyday clothes, dry clean special garments, and we offer a first-class hotel-style service called Linen by Laundrapp for everything from towels to table cloths. Laundrapp takes care of your laundry so you can concentrate on your precious time! Don’t take our word for it, consider the tens of thousands of happy customers we’ve serviced since we emerged – you’ll be able to find stellar customer reviews on Trust Pilot. 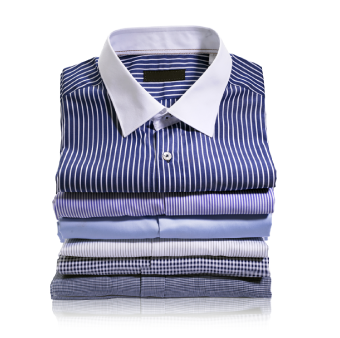 Our most serviced laundry and dry cleaning items include shirts, pants, dresses, suits, and jackets, bedding, duvets and towels. We choose only the most high-quality launderettes in your area – whether that be the best dry cleaners in London or the best laundrette in Manchester – to meet your quality laundry standards.